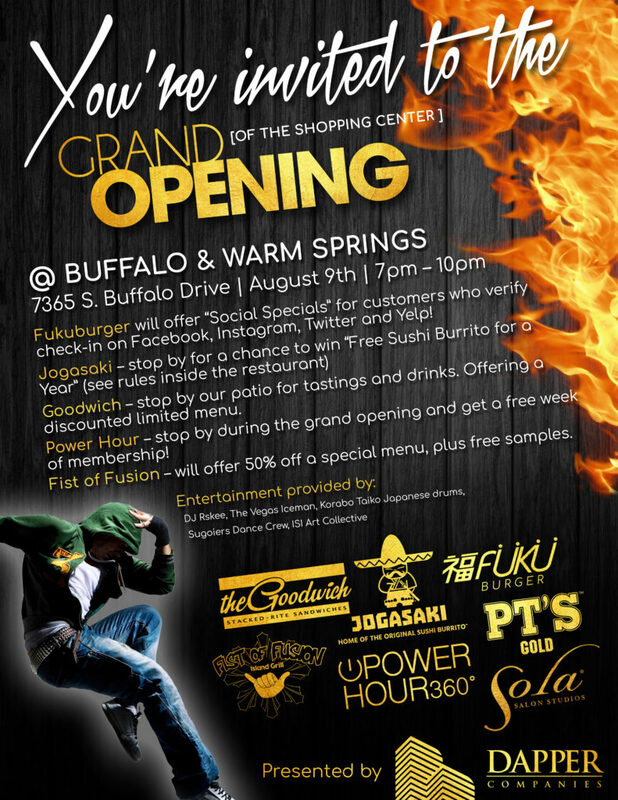 @ 3765 S. Buffalo Dr.
Fukuburger will be opening their newest location on Thursday, August 9th! Korabo will be celebrating with performances at 7pm, 815pm, and 915pm. The event is free to the public.